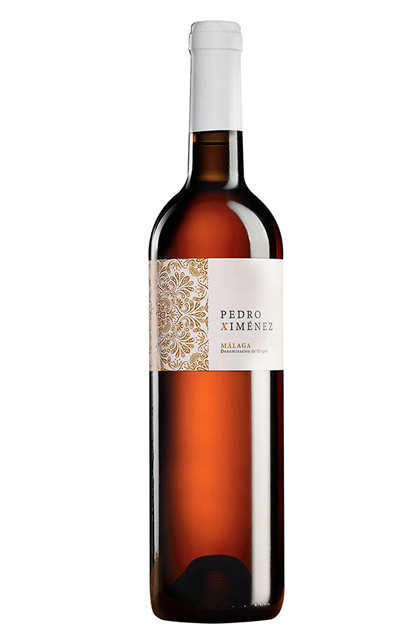 The grape variety Pedro Ximén is grown in Malaga Mountains area. This is a mountainous region with impressive rugged hills on soils covered with decomposing shale. The climate is warm and dry. 60 months in very old american oak barrels. Alcoholic degree 15%. Reducing sugars more than 300g/l. Amber notes with golden reflex, clean and brilliant. In the nose we appreciate raisins, caramel, toasted sugar and honey notes. Smooth in the mouth, notes of caramel and toffe.